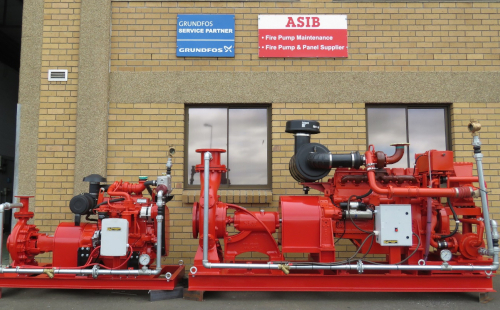 As of July 2016, Charlson Pumps obtained ASIB listing as Fire Pump and Panel Suppliers, as well as a Fire Pump Maintenance company. Charlson can offer fire sprinkler pump sets manufactured and tested according to the ASIB Standards for Automatic Fire Sprinkler Installations. Hydrant and hose reel pump set options are also available.